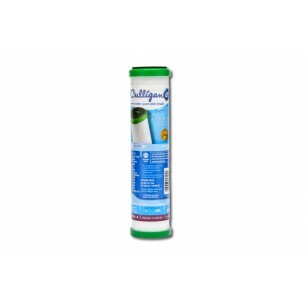 Made in the USA, the Culligan D-40 undersink water filter replacement cartridge is a genuine OE part that will reduce contaminants and impurities from your drinking water for up to six months. Built to reduce chlorine, asbestos, lead, mercury and more, this filter will ensure you serve only the cleanest and crispest tasting water. Fits easily into undersink water filtration systems that use 9-3/4 inch x 2-1/2 inch cartridges. 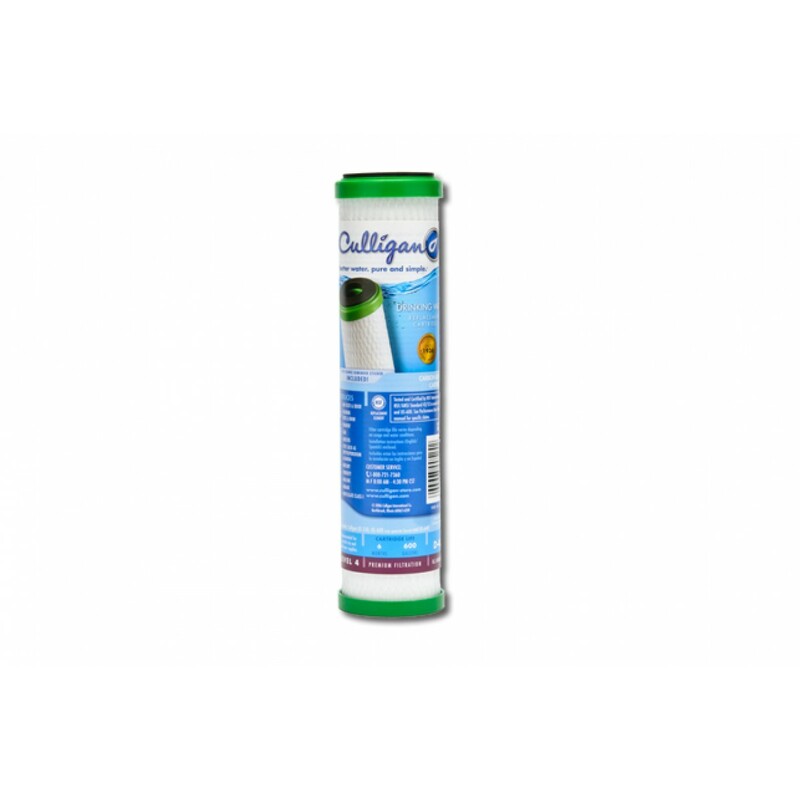 Order the Culligan D-40 undersink water filter replacement cartridge online today. The CULLIGAN-D-40 does not reduce fluoride.